Innovative, interactive technology for showcasing your property. 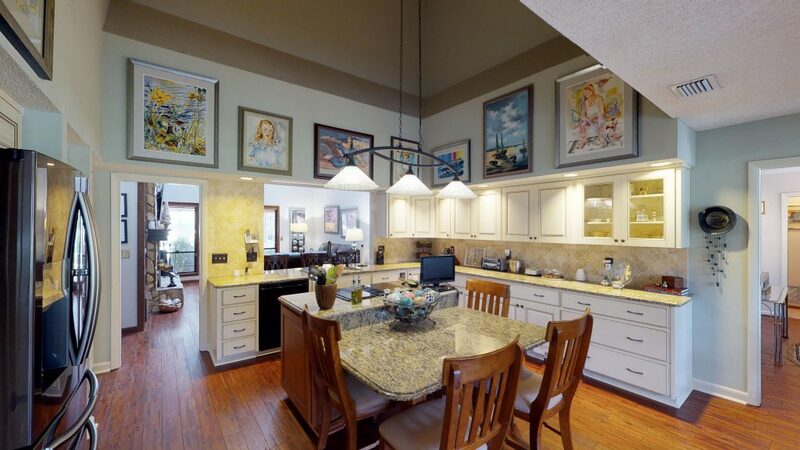 Matterport 3D Showcase is an interactive online 3D experience that gives buyers a true sense of the feeling of your property before they ever see it in person. Roche Realty Group puts Matterport’s industry-leading technology to work for your listing! Want to learn more about 68 Wagon Wheel Trail? Click HERE. Our Matterport interactive 3D Tours can be experienced across a range of media devices including smart phones, tablets, Gear VR and on your desktop or laptop computer. Roche Realty Group scans the rooms of your property with our Matterport Pro Camera. After we edit the tour, your virtual Matterport Space is ready to experience! Qualified buyers can explore your property with ease, right from their browser. Navigate a property like a videogame with Inside View. 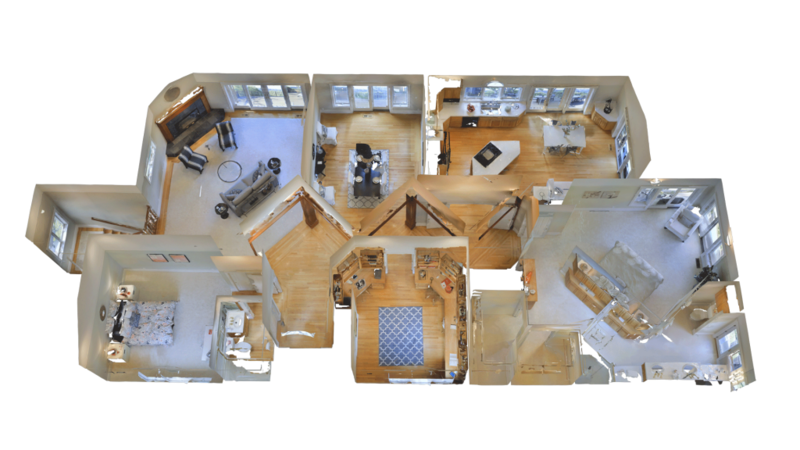 A top-down view of your home allows buyers to see all the rooms at a glance. 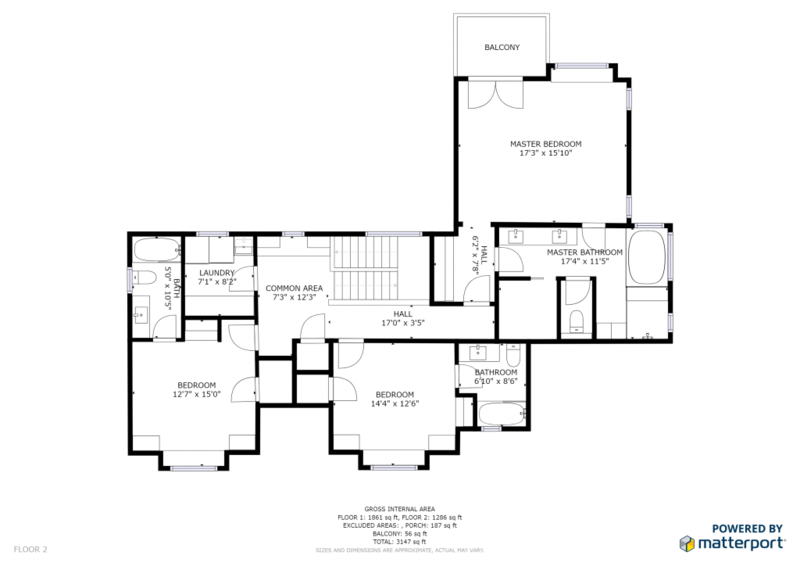 The proprietary “Dollhouse View” shows how multiple levels in an entire property fit together. From the matterport images we take we can generate a schematic floorplan. 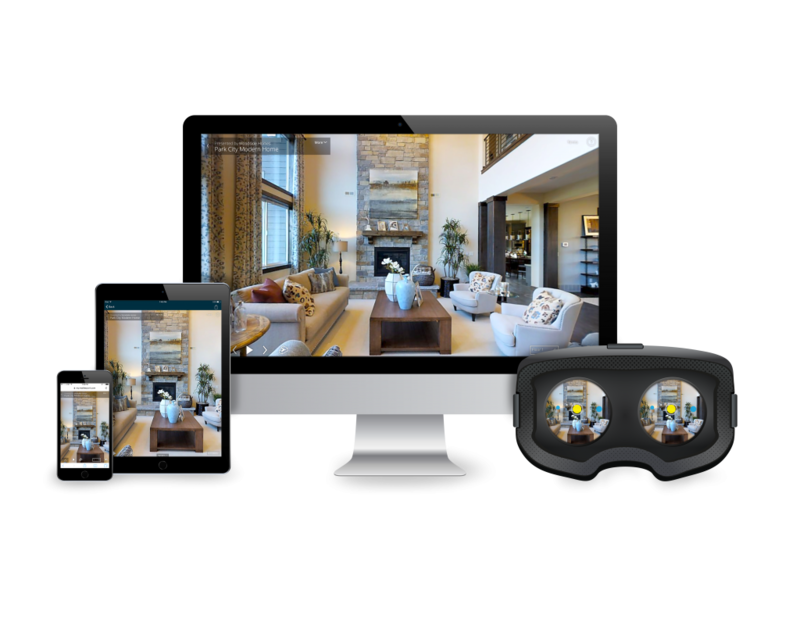 3D Tours can be viewed across multiple devices with stunning clarity. 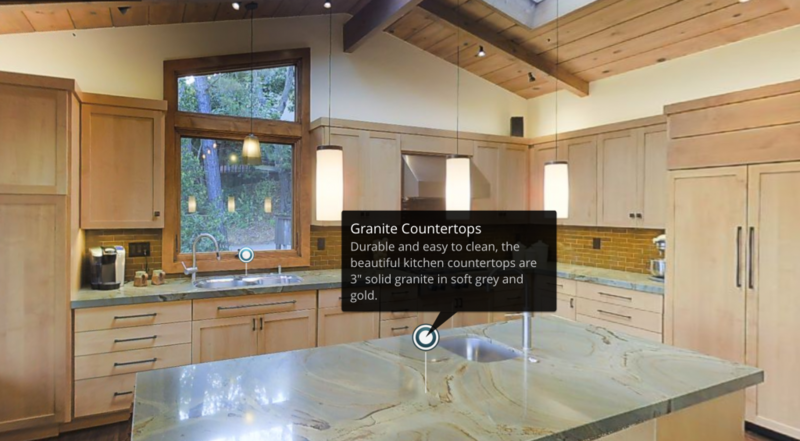 With Matterport, Roche Realty Group can create dynamic, informative, and intuitive experiences by embedding text descriptions, video, audio, photos, and more, right in our 3D tours. Mattertag™ Posts can be attached to text, links, and multimedia content to specific points in our Matterport models. Generate momentum like you wouldn’t believe before the first open house with technology that will captivate buyers and motivate them to make an offer.